“A Dollar for Tyche” Kickstarter Campaign for the Children of the Future. 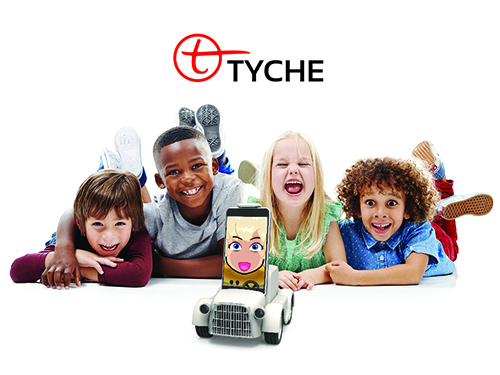 Tyche wants to come out in the market soon as a truly intelligent companion for the children of the future. With your help, we will make Tyche accessible to many children and their parents for hours of learning and entertainment. With Tyche, the Smart Phone goes from a personal tool of isolation and disengagement and becomes an interactive member of the family.